"They rock, they are AWESOME"
Call (615) 238-9039 or complete below to check availability or learn more about the booking process. 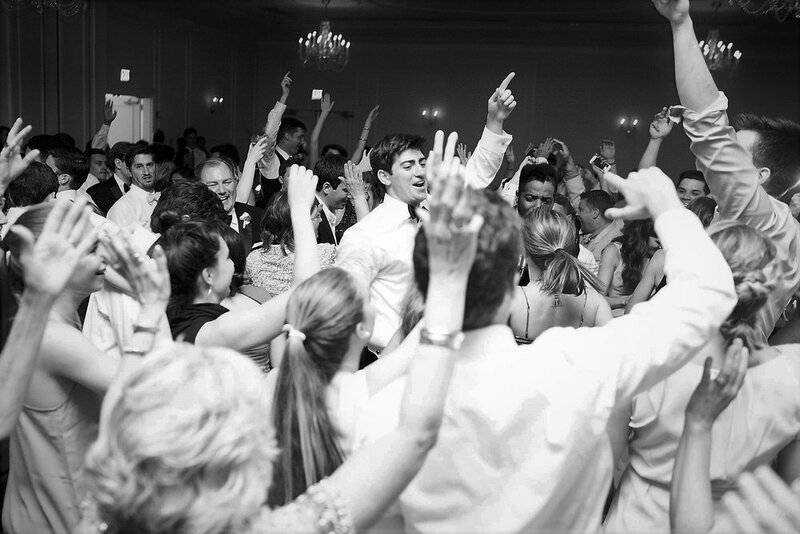 TAILORED PERFORMANCES TO WOW YOU & YOUR GUEST! Each performance is customized to inject a powerful "WOW" factor into any occasion. From an Outdoor Festival all the way to a Black Tie Ball we got you covered. Want to go all out? 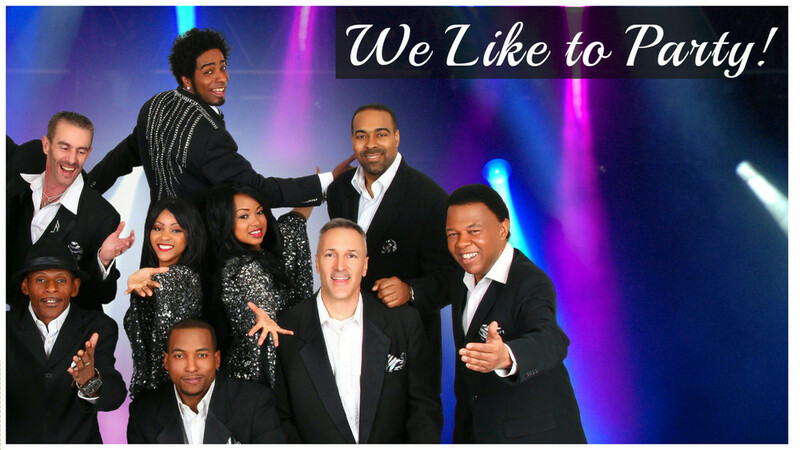 Add a Motown Revue or a Michael Jackson or Prince tribute theme to your next event. We can even flashback to the 90's, 80's or 70's music at your next event with Bobby and The Aristocats complete with themed costumes. "LIVE" Testimonials...worth a 1000s words! "It was greaat...It was fantastic"